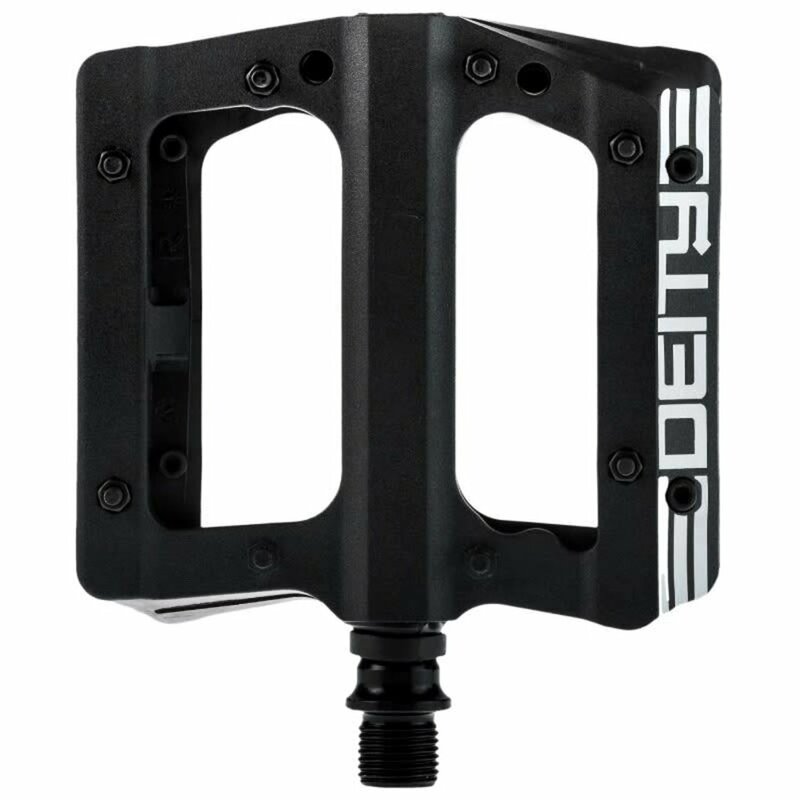 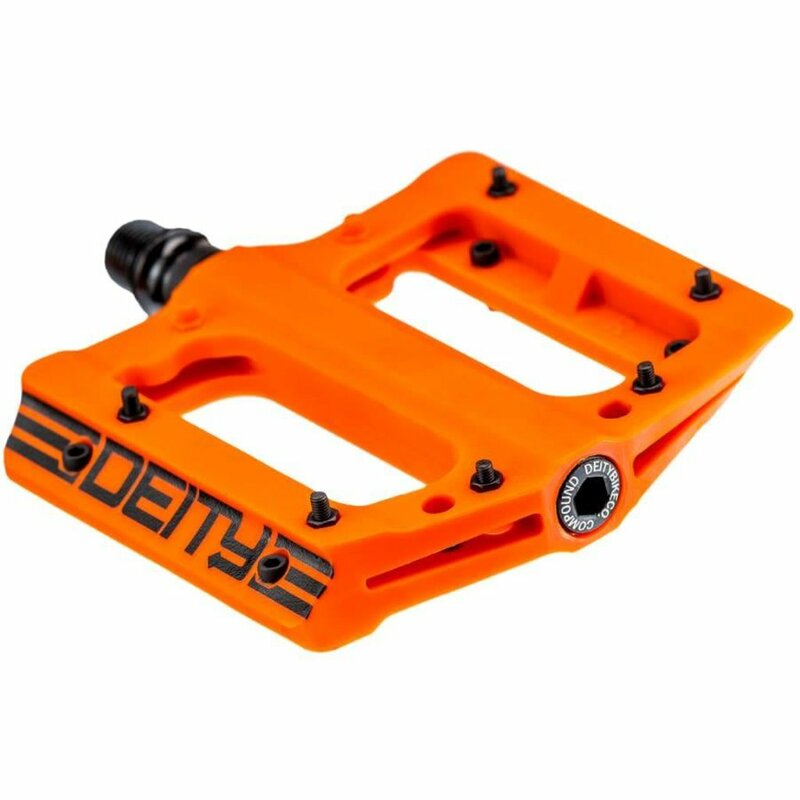 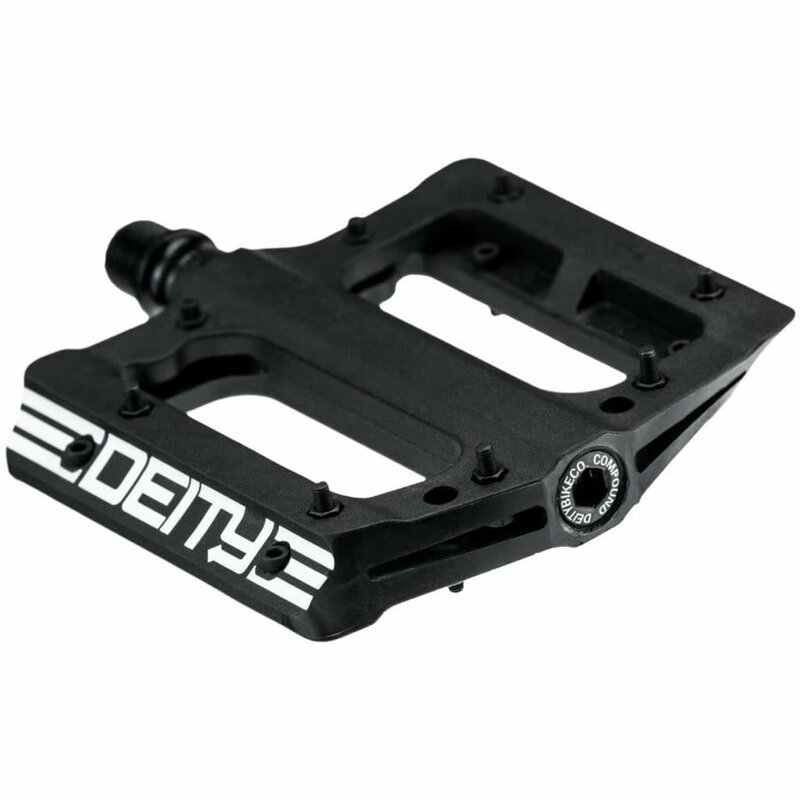 Built on the same internal system as our retired Decoy pedal and all new Black Kat pedal, the COMPOUND pedals are fully serviceable with sealed bearings and cromo pins and spindle. 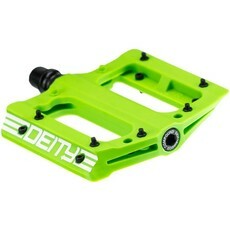 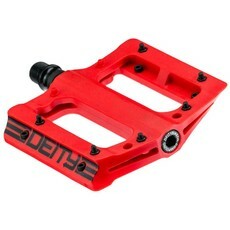 These pedals peg you to challenge them as they continue to perform hassle free for as long as you let them. 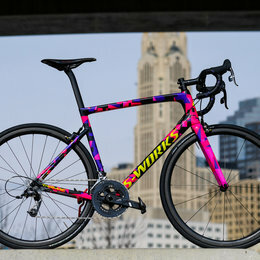 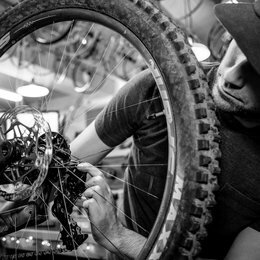 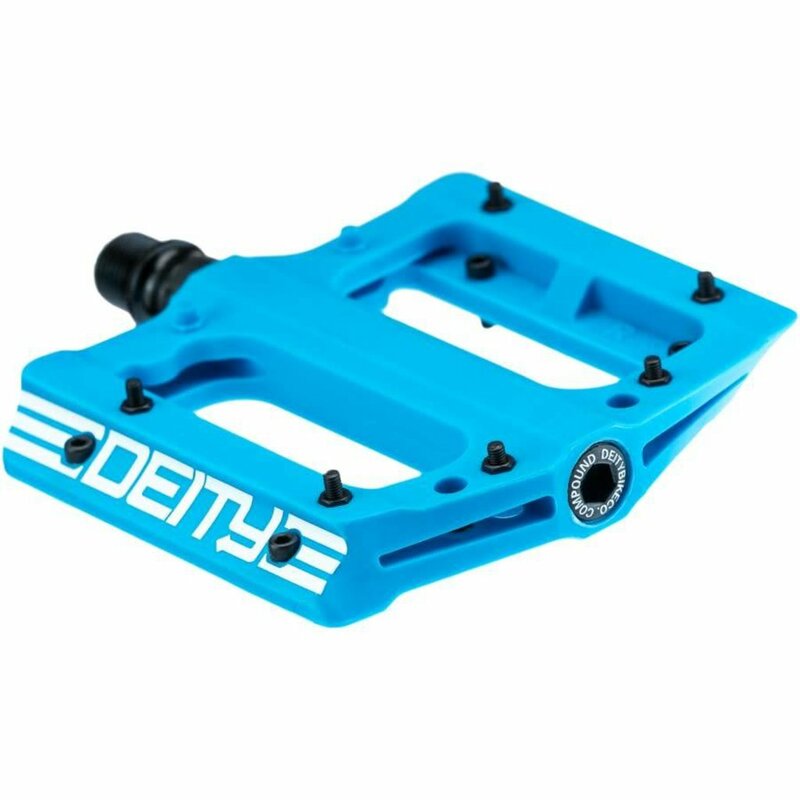 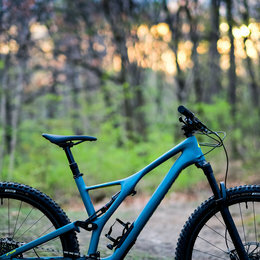 Not only will they surprise you with durability, but the colored composite pedal body never fades or shows wear as the color runs throughout to deliver a fresh pedal day in and day out.